An Overview of Vermiculite | Container Distributors Inc.
Vermiculite is a natural mineral that is often used by professional growers, gardeners, and in many other industries. It can dramatically improve the structure of soil and encourage seed germination to take place when you utilize it properly. 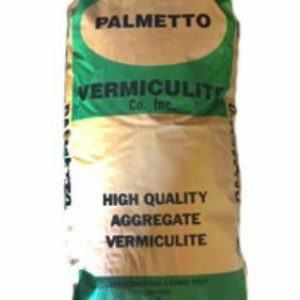 Vermiculite is known to hold large amounts of water despite its relatively small size, which has makes it very useful when promoting the growth of plants, crops, and more. You won’t have to worry about it rotting when you put it down, and it’s very simple to use since it’s lightweight. You’ll notice a real difference in your soil and the nutrient levels in it when you make it a point to use vermiculite. Vermiculite is a material that also comes in handy when shipping hazardous materials. Since vermiculite is so absorbent, it’s often packaged along with hazardous materials that could potentially cause major problems if they were to leak while being shipped. High-quality vermiculite can be placed alongside the hazardous materials to absorb them if the need should arise. You and your company could avoid a catastrophe by choosing to use vermiculite when shipping hazardous materials. Although you don’t necessarily need to ship hazardous materials with vermiculite, you’ll get a peace of mind that you wouldn’t otherwise get when you do. 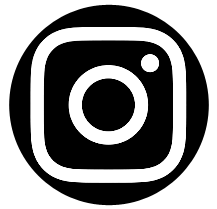 You’ll quickly see why so many professionals have used it over the years, both for their gardening needs and for the shipment of hazardous materials and other dangerous liquids. You’ll also be amazed by just how much liquid vermiculite can hold when it’s put to the test. To get your hands on the vermiculite you need to ship hazardous materials safely, call Container Distributors at 800-366-5098 today. We can supply you with vermiculite and speak with you more about how to use it safely and effectively.